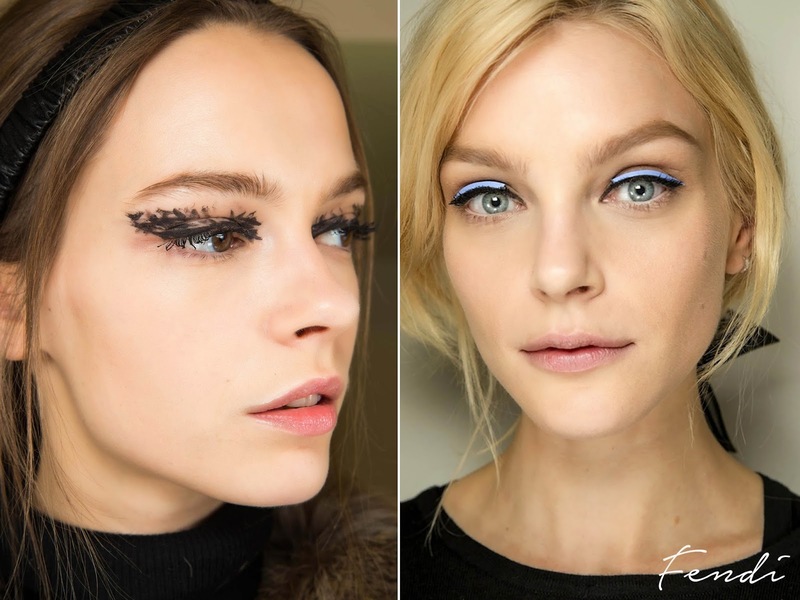 It's good news for winged eyeliner perfectionists as graphic eyeliner makes a comeback. 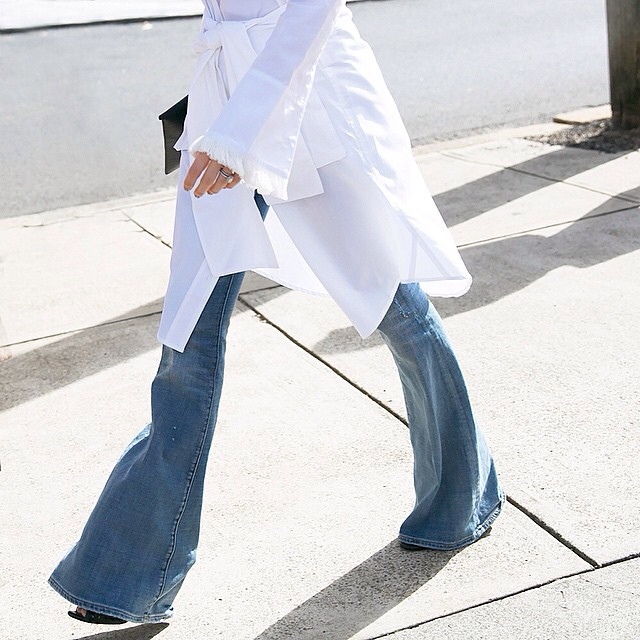 Coveted at catwalks such as Fendi and Versace; whether it's for a night on the town or simply to switch up the monotony of the same old cat-eye, queue a steady hand and finesse to embrace this seasons beauty cachet. I love winged eyeliner make up! 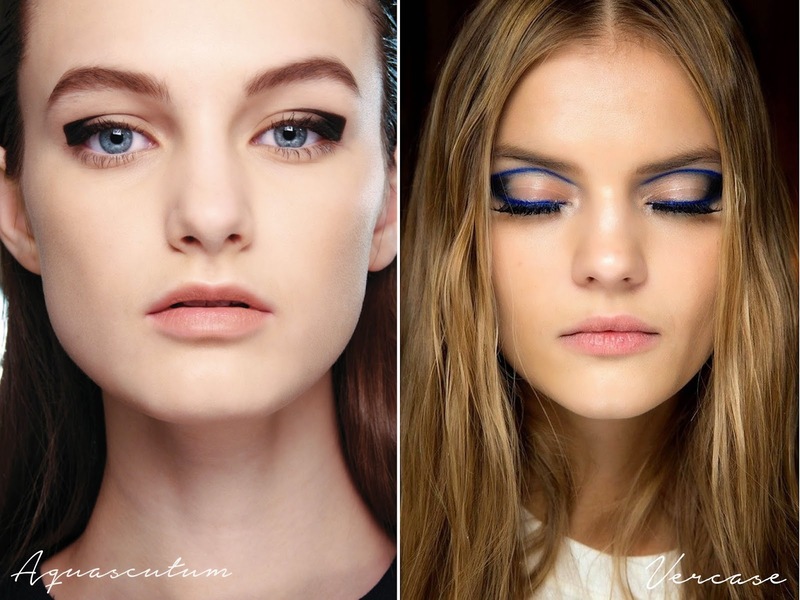 This gives me more inspiration on how to spice up my usual cateye look! Love all these looks, wish I was better at makeup so I can pull these off!